This is the entry in long distance riding. 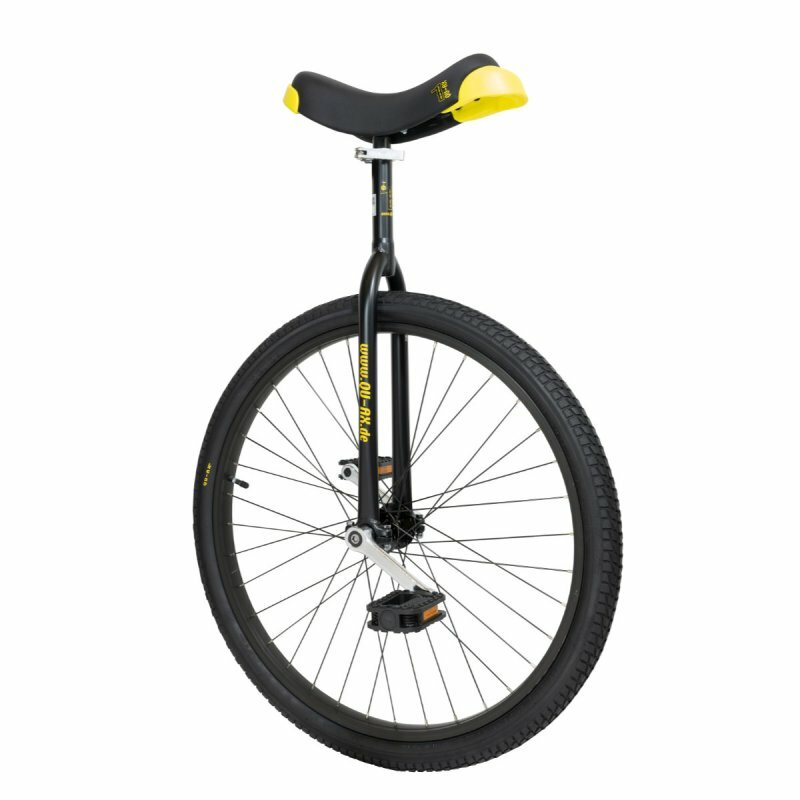 If a 29 or 36" unicycle ist too big for you, with a 26" unicycle you can ride long tours. Unicycle comes with two different seat posts: 200mm and 300mm.